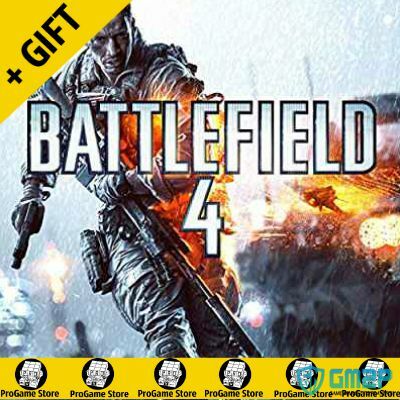 Welcome to Buy / Sell Battlefield 4 Accounts at gm2p.com. Battlefield 4 was met with positive reception. It was praised for its multiplayer mode, gameplay and graphics, but was also criticized for its short and shallow single-player campaign mode. Now if you want to save time in the game, you can choose to buy Battlefield 4 boosting service here, at GM2P, you can find many professional players offering many kinds of boosting service for Battlefield 4. Why Choose GM2P to Buy Battlefield 4 Power Leveling? GM2P is the best online Player to Player Trading Market, which we’re enabled to offer you the best Battlefield 4 sellers you can trust, found your favored seller, simply click on their offer and checkout. Besides, with the help of suppliers all over the world, you will enjoy the cheapest price and fastest delivery in the marketplace. And we're offering many payment methods like paypal, skrill, paysafecard and more, you will enjoy safe payment.